Providing a healthier way to fry, these Salter forged aluminium pans are made with a revolutionary new marble effect coating which gives you the power to fry your food with little or no oil. 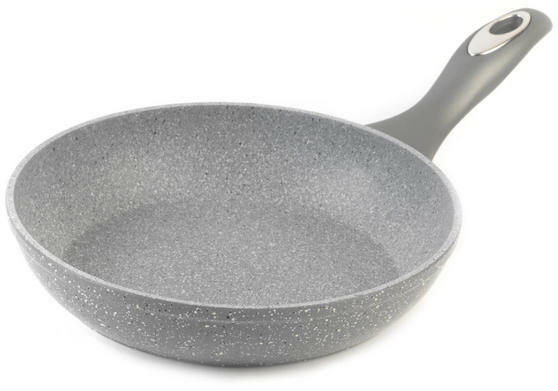 These 20 and 24 cm frying pans are durable, abrasion resistant and are suitable for all hob types, including induction. 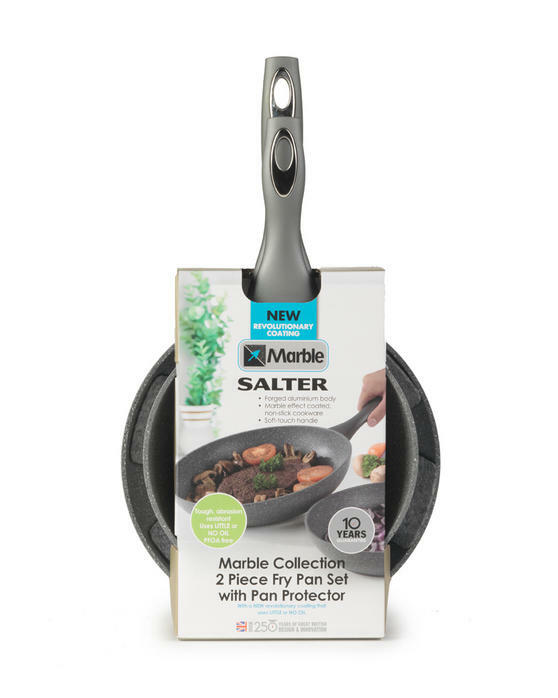 The non-stick coating means food is easily released once cooked - even without oil, and they are quick and convenient to clean, with no need for soaking or scrubbing. It is recommended that they are hand washed without abrasive cleaners, in order to protect the coating and keep them in the best condition. 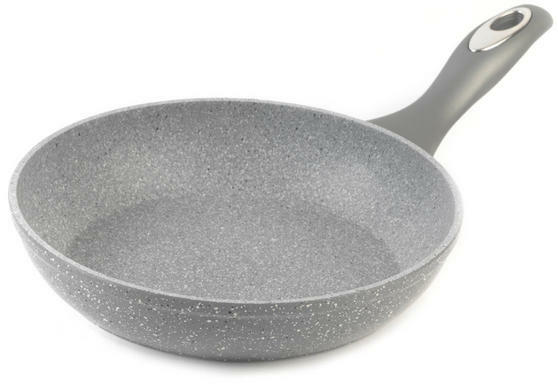 These pans are easy to use, look great and are the perfect addition to any kitchen.